Three-time world heavyweight boxing champion Muhammad Ali died of septic shock "due to unspecified natural causes," a family spokesperson told reporters on Saturday. He was hospitalized last Monday with respiratory issues. Ali was 74. According to the Centers for Disease Control and Prevention, sepsis is the body's overwhelming response to an infection. It can lead to tissue damage, organ failure, and death. "If you have a splinter in your hand, you get a local inflammatory response. You get inflammation and pus, but you don't get sick. Now, say you get a big infection, you have that same local response, but then you also have a whole body response," Dr. Fredrick Moore, chief of acute care surgery at University of Florida Health and Director of the UF Sepsis and Critical Illness Research Center, explained to CBS News. The CDC reports there are over 1 million cases of sepsis each year in the U.S. It kills more than 258,000 Americans annually, making it the ninth leading cause of disease-related deaths. If caught early, sepsis can be treatable with fluids and antibiotics. But it progresses quickly and if not treated, a patient's condition can deteriorate at a rapid pace. Septic shock occurs when someone has all of these symptoms plus extremely low blood pressure that doesn't respond to fluid replacement. Anyone can get sepsis as a reaction to an infection, but the risk is higher in older adults, babies and very young children, and people with weakened immune systems. 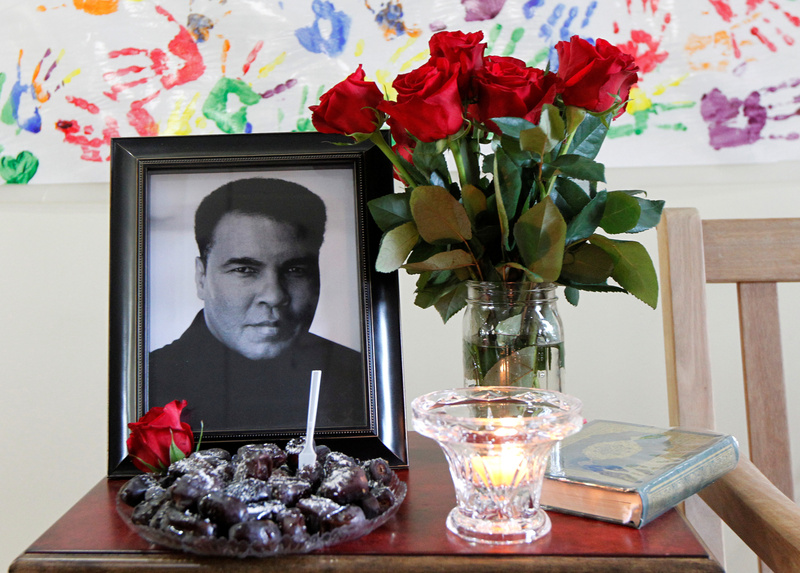 Ali's daughter Hana described her father's last moments in a tweet. She said that although all of his organs had failed in the end, "his heart would not stop beating." "For 30 minutes... his heart just kept beating," she wrote. "No one had ever seen anything like it. A true testament to the strength of his spirit and will."